I am afraid I am becoming something of a fashion follower but when I see great looks on the streets I can’t resist. 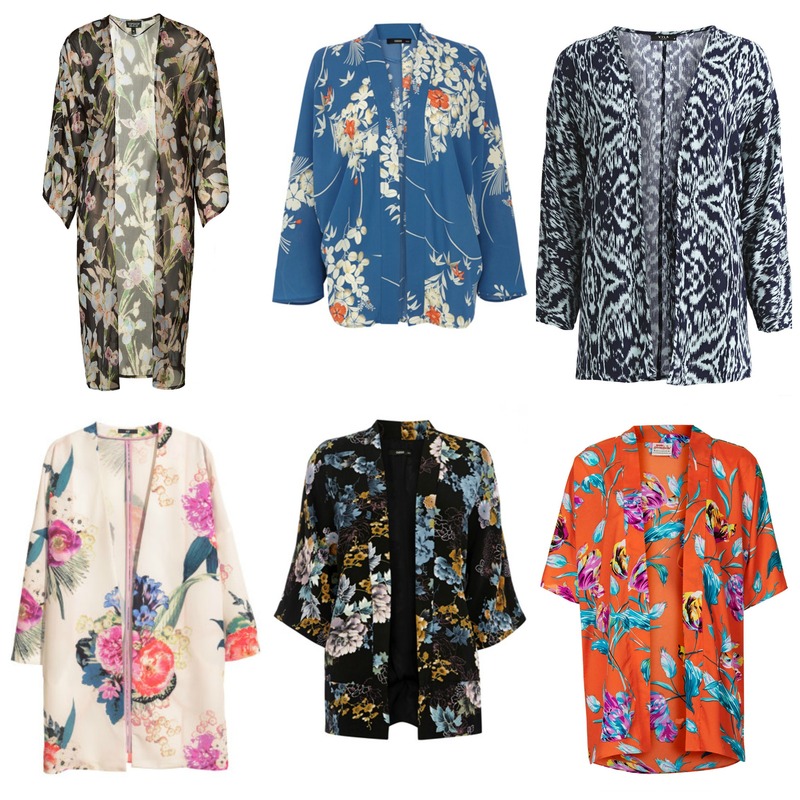 My latest obsession is kimono jackets. 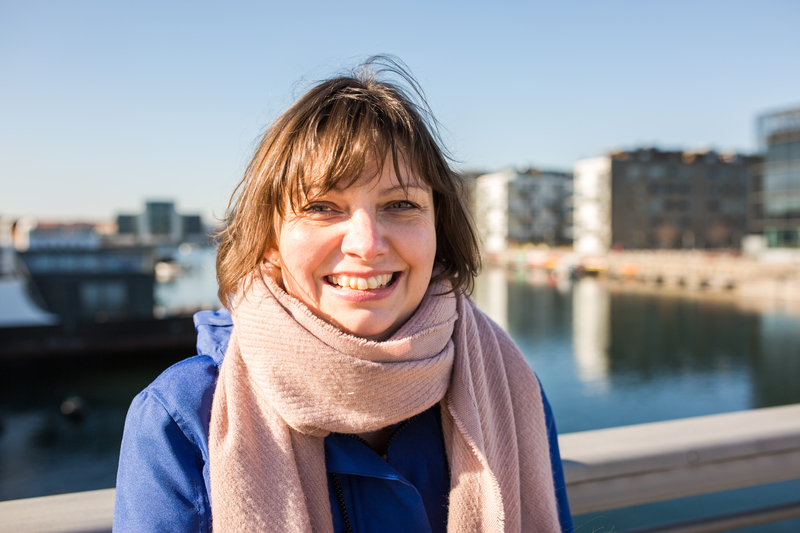 To the extent that I disturbed one of the Magasin shop assistants eating her lunch to find where her beautiful blue patterned one was from. I can’t resist bright patterns despite my penchant for black and grey at times and I love feminine styles so kimonos tick all the boxes. Here are my favourites, including the blue one mentioned above. If you also like this fashion, don’t delay they seem to be selling fast!